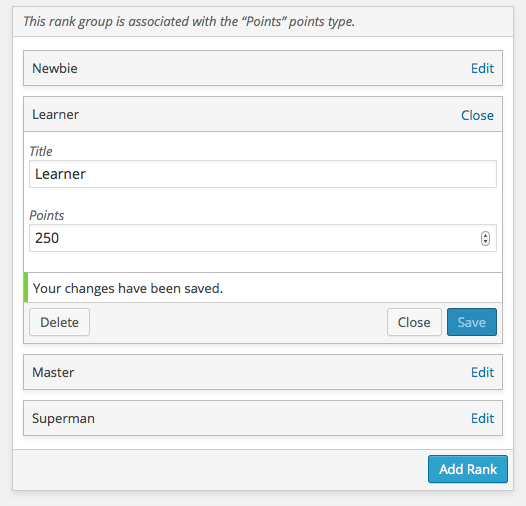 Many webmasters have relied on gamification techniques to get their visitors more engaged. You don’t have to be a technical genius to gamify your site. 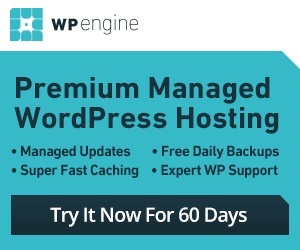 Simple plugins such as WordPoints help. This is a free plugin that lets you award points to your visitors when they take certain actions on your website. It could be registering for a new account or leaving a comment. WordPoints lets you give your readers points for coming to your site, leaving a comment, and registering. It is also possible to give authors for points for articles that are posted and receive comments. Admins get the chance to review all the points. You get plenty of shortcodes that add useful points information to your website. WordPoints also have various widgets for admins to use. You get to show rankings on your site. You can try the plugin for free.